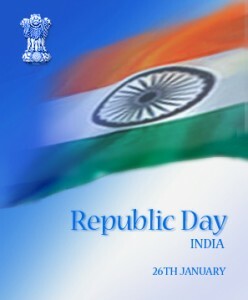 26th January 1950 is one of the most important days in Indian history. In this day India became a totally republican unit. on this day dream of Mahatma Gandhi come true. The numerous freedom fighters who, fought for and sacrificed their lives for the Independence of their country. So, the 26th of January was decreed a national holiday and has been recognized and celebrated as the Republic Day of India, ever since. Today, the Republic Day is celebrated with much enthusiasm all over the country. The patriotic fervor of the people on this day brings the whole country together. which makes the Republic Day the most popular.